A life, if represented by a boat floats in the ocean can never arrive at its destination without proper coordinates. If left “uncaptained”, the boat guided by the wind without any regard to where the individual thinks it should go, will eventually land wherever the wind takes it. Too often we find ourselves in our own boat and merely floating in the ocean, expecting the best and end up disappointed or frustrated, given the wind never took us to our desired destination. 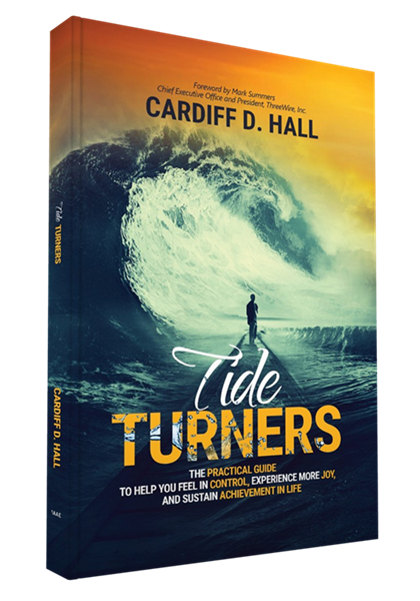 Cardiff D. Hall shares his own experiences of floating and encountering waves in his journey and in doing so, develops a guide to help individuals take control, regardless of the waves one may find themselves in. This is a practical guide for those who want to step into the Captains seat of their boat and direct the coordinates in their journey of life. 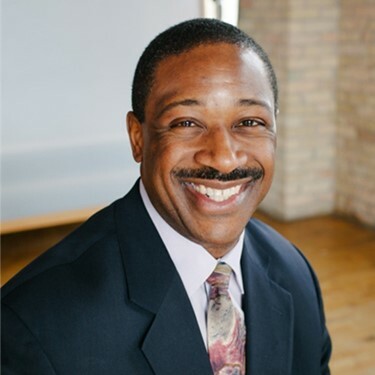 Cardiff D. Hall has a passion for life and is relentlessly optimistic. While working in a corporate job today, he’s an entrepreneur within and has a mission to impact and inspire individuals. In 2015, Cardiff founded Inspiration Insight, LLC to transform lives. He’s an author within Author Academy Elite and has developed products to enhance Tide Turners. Cardiff lives in the Minneapolis area with his wife, Dawn, and daughter.